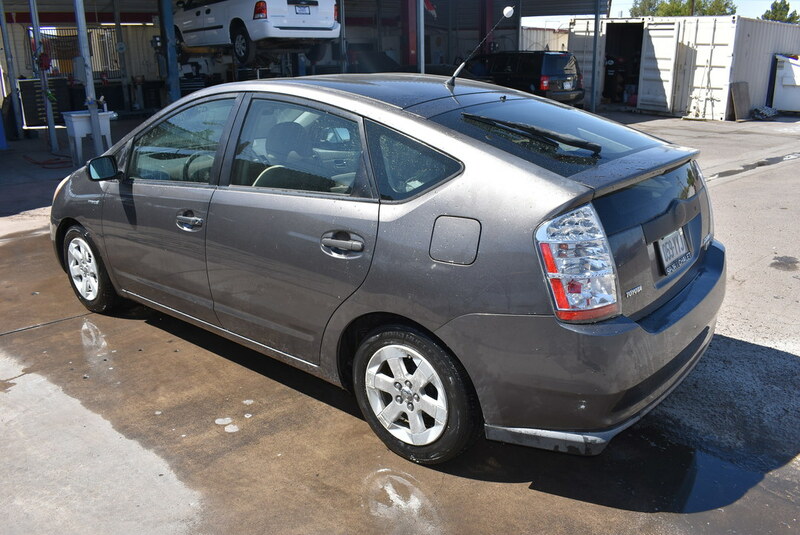 Look at our 2007 Toyota Prius hatchback! With gas prices going nowhere but up, our roomy Prius offers the best relief for your wallet, using its dual-hybrid system to maximize fuel economy and reduce emissions, supporting the environment without sacrificing the reliability and performance associated with the Toyota name. Plus, this 1.5L Inline 4-cylinder hybrid/electric engine that throws out 76hp will save you green, while driving green with its Continuously Variable Transmission and front wheel drive, scoring 60mpg city and 51mpg highway. Woot, woot! 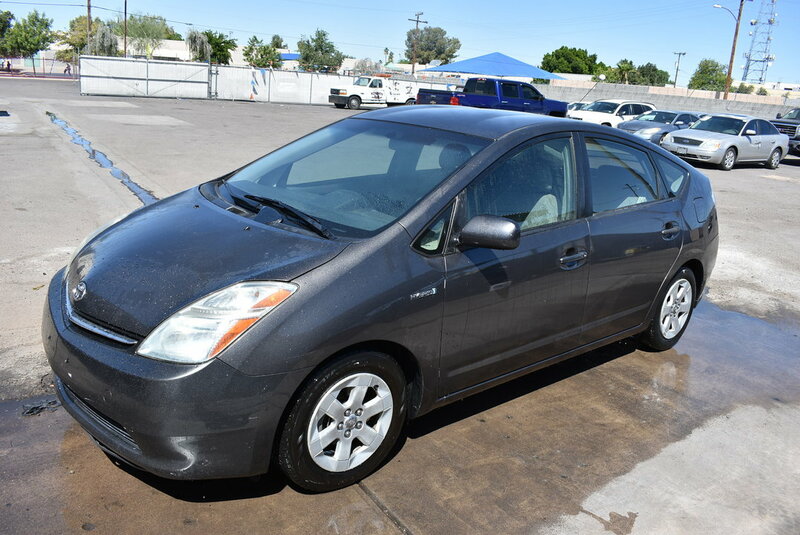 Prius is known for its quiet ride, easy maneuverability, extensive interior space, and cargo room. Just because you want to be green doesn't mean you have to give up the finer things. Check out the features on our Prius and prepare to be impressed! A rockin' stereo, automatic climate control, keyless ignition and entry, and power accessories name just a few. Safety is at the top of the list, too, with plenty of airbags and stability as well as traction control. Save a Tree - Go Green - Buy Prius! Print this page and call us Now... We Know You Will Enjoy Your Test Drive Towards Ownership! 2 owner, accident free car with 27 service records per CARFAX!!! !